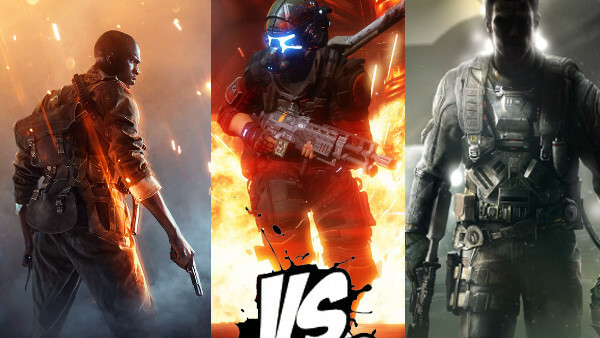 With Battlefield 1, Titanfall 2 and Call of Duty: Infinite Warfare all hitting stores within two weeks of one another, it's safe to say that this is the most chaotic period in the history of AAA FPS gaming. Naturally, both fans and the respective developers alike are going to turn this into a bit of a competition, a Triple Threat match if you like, to see which game comes out on top. 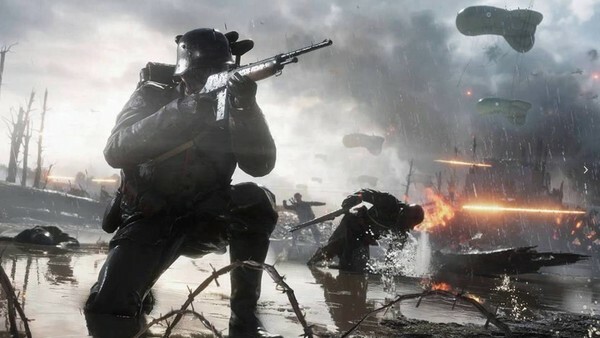 Will Battlefield 1 make up for the previous game's horrid launch? Is Titanfall 2 a dark horse? Can CoD manage to innovate once again? 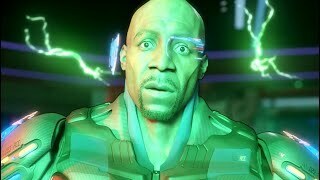 In order to spare your wallets some additional hardship, this article will consider each game in terms of ten categories (including graphics, sound, single-player, multi-player, value-for-money and so on), and ascertain which of the big-budget shooters reigns supreme this holiday period. Battlefield 1: An absolute beast, regardless of what platform you're playing it on. DICE's games always look fantastic and this is no exception. Frame-rate drops are somewhat understandable during intense online firefights on consoles, but it's mostly gorgeously slick. Titanfall 2: Major props to Respawn for delivering a game that almost entirely maintains a smooth 60 FPS in both the campaign and online. It's not going to win any awards for the best-looking game of the year, but it's glossy in all the right ways. CoD: Infinite Warfare: The single player in particular is an impressive visual feast, and multiplayer holds up pretty well too. Some frame-rate drops here and there, but it basically looks great throughout. WINNER: Battlefield 1 and it's not even close, though all three games hold up very well in this department.